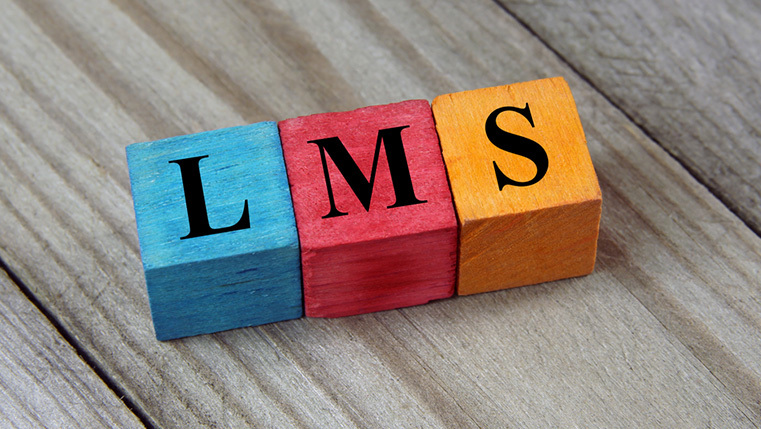 Are you a training manager worried about shrinking training budgets while the number of e- learning courses to be administered is increasing? Well, no worries. 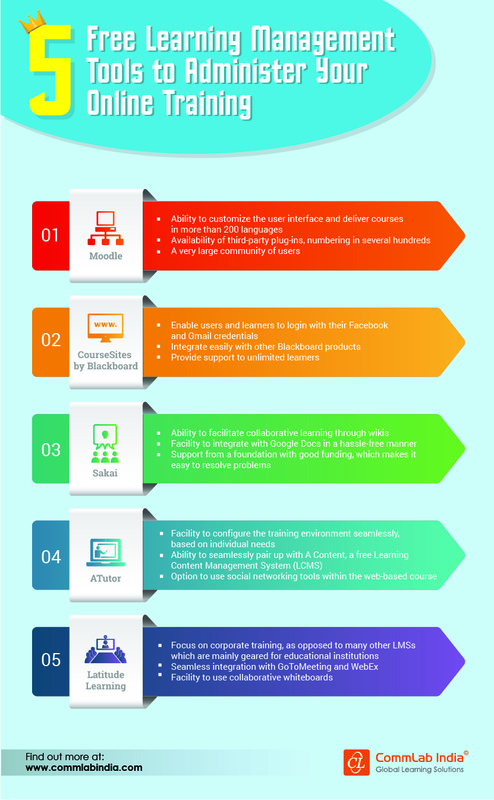 Here is an infographic on 5 widely used, free e-learning course administration platforms which will enable you to make the best use of the online learning format, without burning a hole in your pocket.